In 1970, Joseph Shenker was appointed president of what was then still called "Community College Number Nine," which would soon become LaGuardia Community College. Still in his twenties, Shenker brought a youthful optimism and a spirit of experimentation to the college that was reflected in the faculty hired and the programs offered. 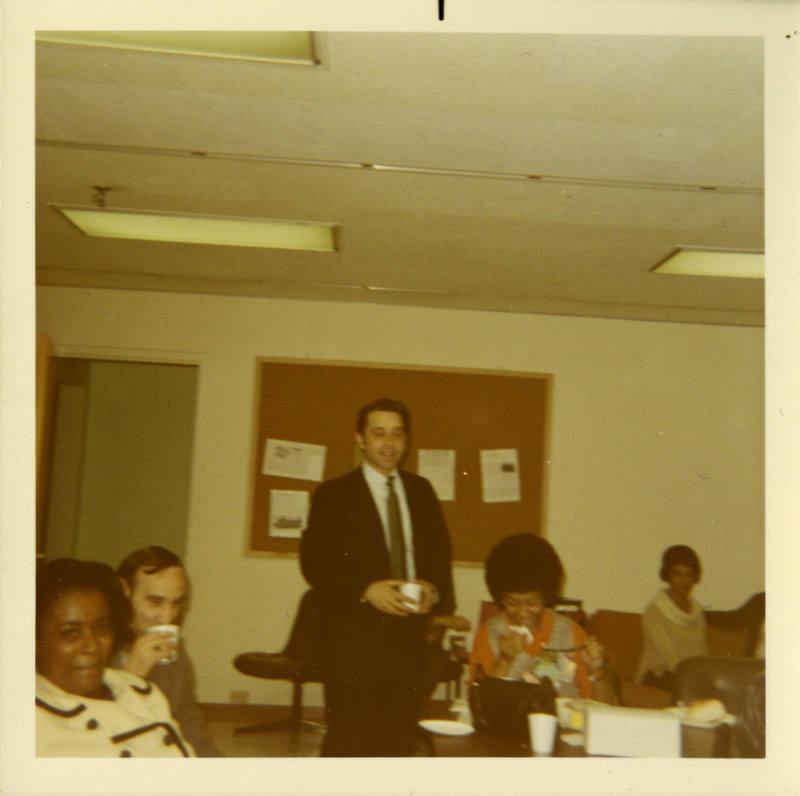 This informal photo, dated 1971, shows Shenker with the first students admitted to LaGuardia. These students were paraprofessionals from NYC public schools. 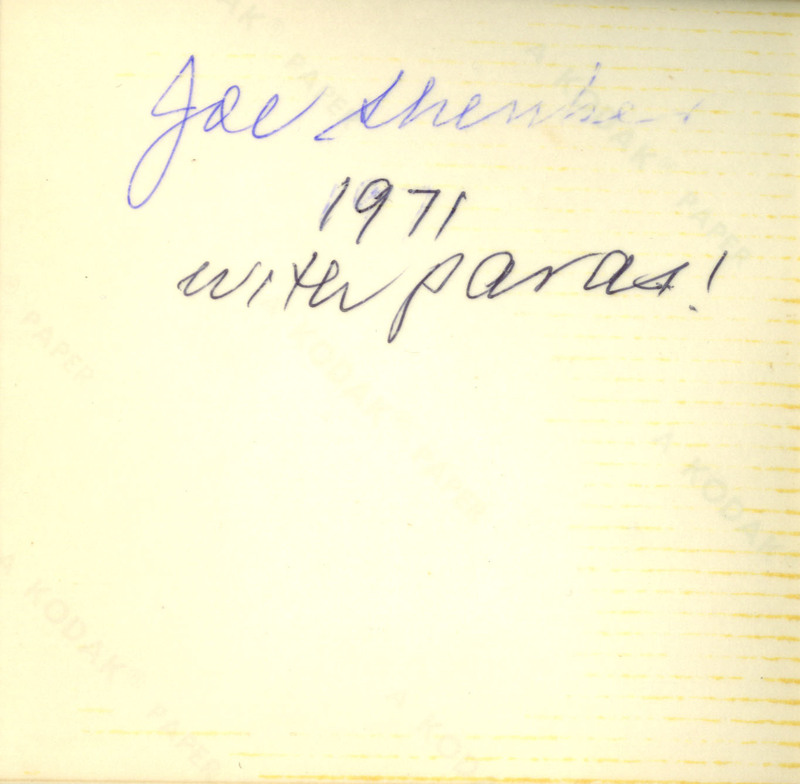 Cite This document | Unknown, “Joe Shenker, founding president of LaGuardia with the first group of students who were paraprofessionals ,” CUNY Digital History Archive, accessed April 25, 2019, http://cdha.cuny.edu/items/show/1771.